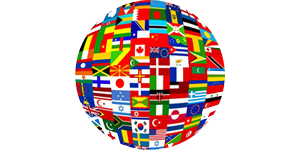 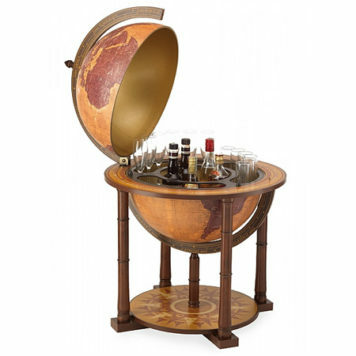 Drinking a good glass of wine or a nice champagne is more exciting when you get served your drink from a special bar globe. 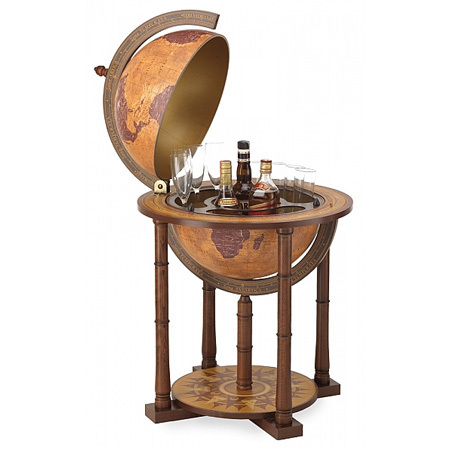 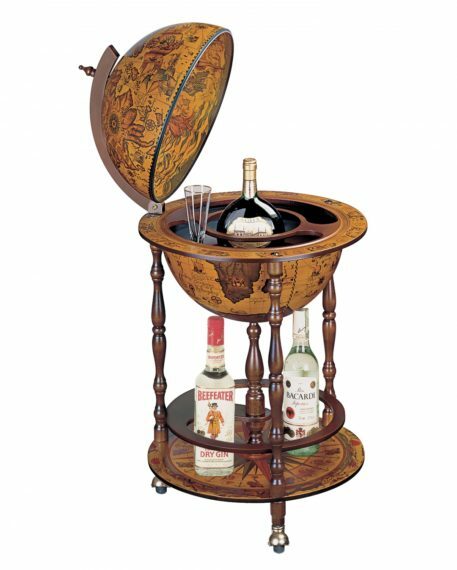 The Bar globe Gea holds an internal drinks cabinet which accommodates up to 3 bottles and a lot of glasses. 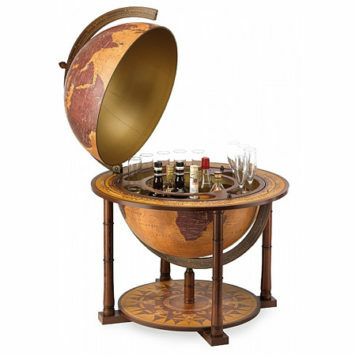 Furthermore you can store another bottles on the large bottom shelf. 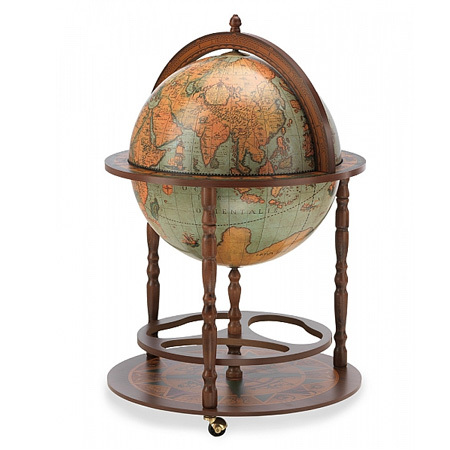 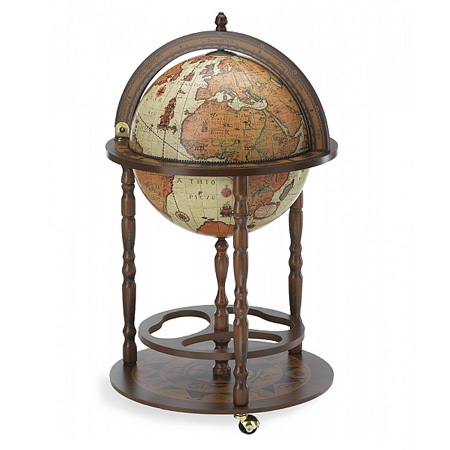 When you close the upper part of the bar globe, you will see a classic XVII Century replica map.